Raqqa – Tuesday 25 September 2018 - The SRTF announced the approval of two new projects, worth a total of EUR 10.5 million as part of “Filling the Void” to provide stabilization assistance to number of communities that are liberated from Daesh in Raqqa Governorate. 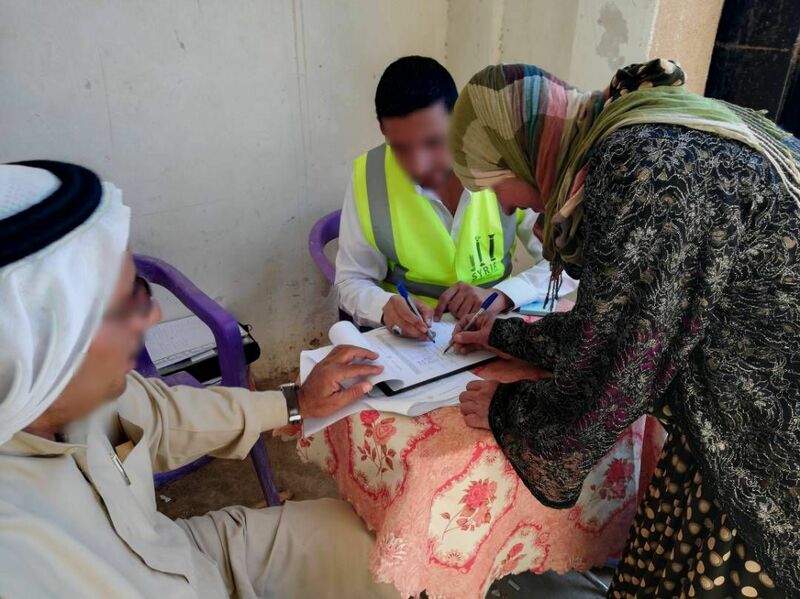 The “Agriculture Support to Farmers – Phase II” will build on the first phase of the intervention by expending reach to three communities in Raqqa Governorate. Worth EUR 6.3 million, the project will benefit around 1,100 farmers cultivating up to 4,300 hectares of land. 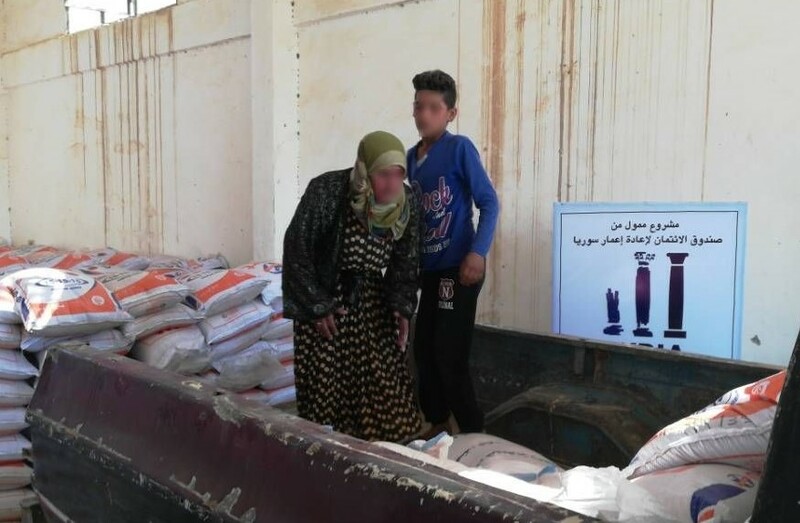 The SRTF aims to procure and distribute critical agricultural inputs including wheat seeds, compound fertilizers, pesticides, herbicides, sacks, as well as tools and machinery to four farmer cooperatives in four communities north of Raqqa city. The second approved intervention, the “Provision of Household Kits (Home Gardens, Backyard Poultry kits, and Custom Home Repairs for Urban Households) - Phase 1” project, will support up to 4,300 households with a comprehensive area-based assistance package in urban and peri-urban areas of Raqqa Governorate. Worth EUR 4.2 million, the activity will be implemented by an international NGO with an established presence in the targeted communities. The support packages will benefit up to 28,500 family members across the project areas by increasing household access to diversified food items and restoring income generating opportunities.